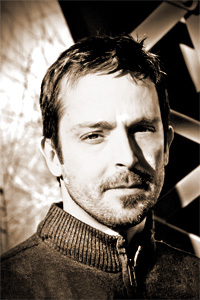 Brian Henry is the author of six books of poetry, most recently Wings Without Birds (Salt Publishing, 2010). His translation of Aleš Šteger’s The Book of Things appeared from BOA Editions in 2010, and his translation of the Slovenian poet Tomaž Šalamun’s Woods and Chalices appeared from Harcourt in 2008. He teaches at the University of Richmond in Virginia.